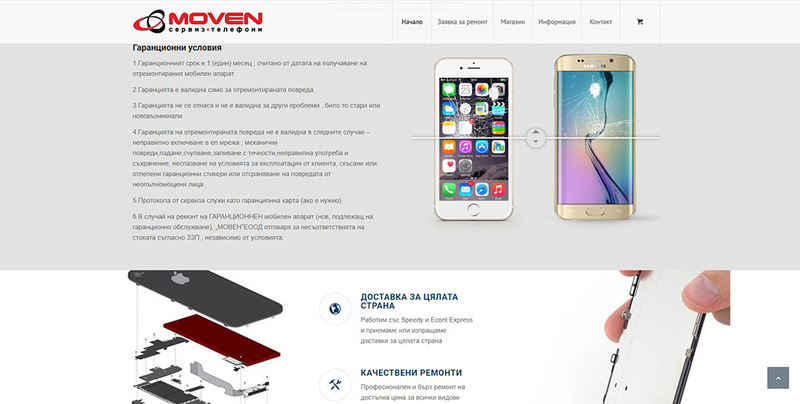 Professional and fast repair at affordable price for all types of phones. 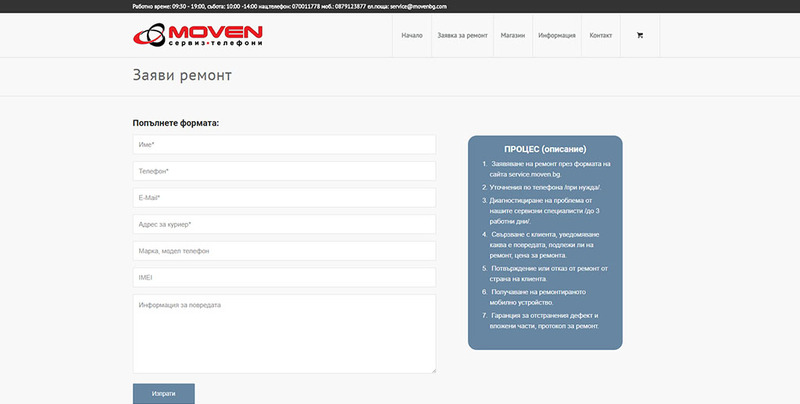 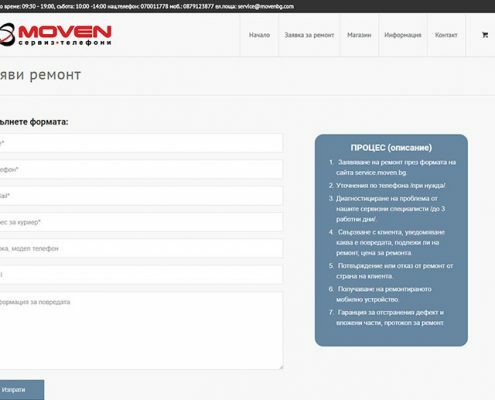 Of the company Monven EOOD. 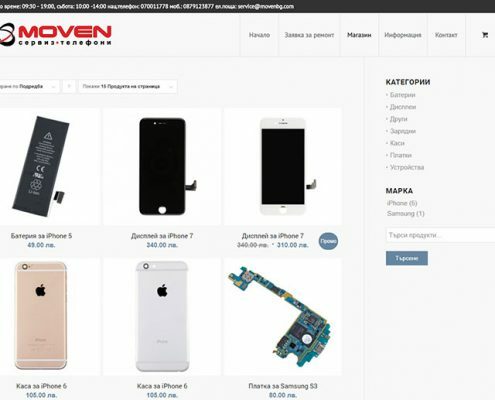 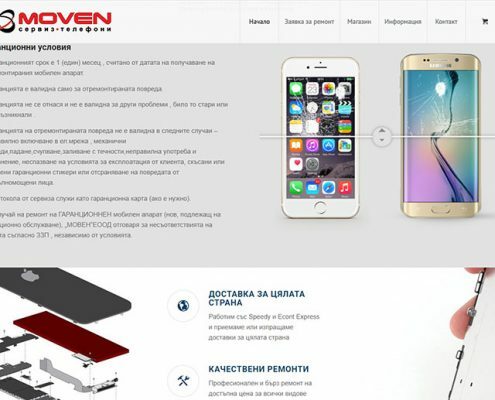 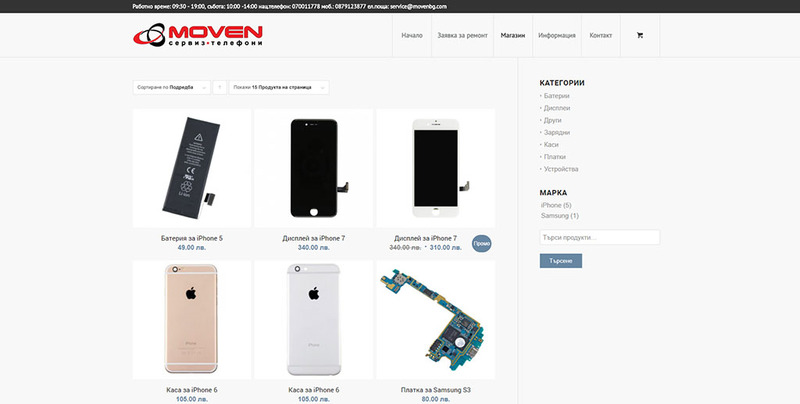 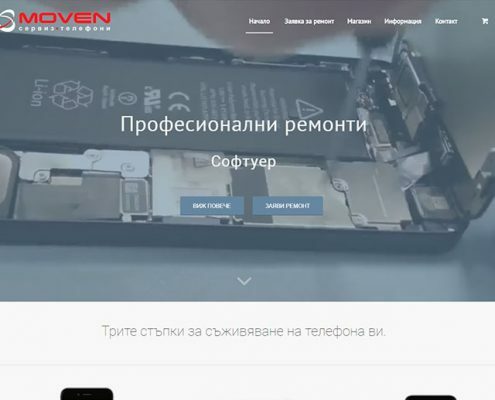 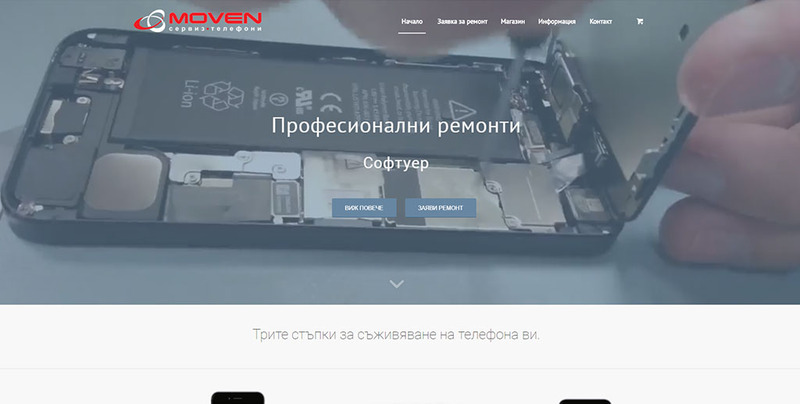 Online store for parts: display, batteries, cases, boards, chargers and others for different brands of phones.